Is it worth the price of the SEO classes? Do I get value for the cost of SEO training? One of the first things people want to know when they contact us is how much does SEO training cost? The Search Engine Academy offers SEO training in Basic, Advanced and Complete selections. Basic SEO Training Class – 2 Day Class that teaches an exclusive 6-step process of search engine optimization and how to make sure your site is found by Google and the other search engines. We also cover how to stay out of trouble with the search engines. Typically taught on Monday-Tuesday of the class week. 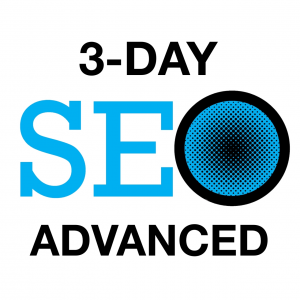 Advanced SEO Training Class – 3 Day Class covering Advanced Keyword Research, Video SEO, Mobile SEO, Local SEO, Competitive research and even more about SEO and digital marketing. Our popular “Google Day” even teaches Google AdWords basics so you can avoid overspending on your pay-per-click ads. Typically taught on Wednesday-Friday of the class week. Complete SEO Training Class – 5 Days – Get all the benefits of our Basic and Advanced classes in one week. 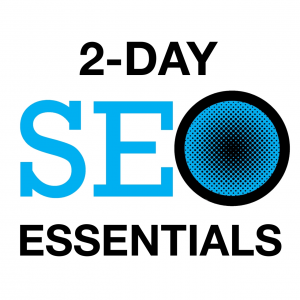 If you like, you can pay for the Complete SEO training and attend 2 days in one month, and 3 days the following month – giving you more time to put your new skills into action. 5 Day attendees get six months of mentoring following the class – a $1200 value! If you hire a typical reputable SEO provider – you could easily pay $3000 to $5000 a month for their services. Even if you decide to hire out some services after taking our class – you will now be a SMART consumer of digital marketing and more fully understand where your budget is being spent. 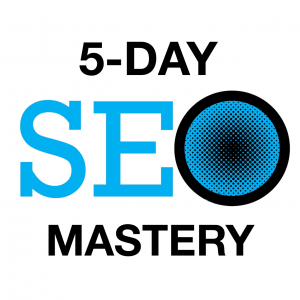 Affordable SEO training from the Search Engine Academy gives you the best return on investment. Check out our SEO Workshop Dates – or even better contact us for more details about upcoming SEO training classes in your area. Dates are added frequently, and we can also custom-design a class to meet your needs.